Vietnam encourages investment into the modern entertainment industry and this is in line with the orientation of the national tourism development strategy for 2020 and vision for 2030, the country’s tourism administration chief said Friday. 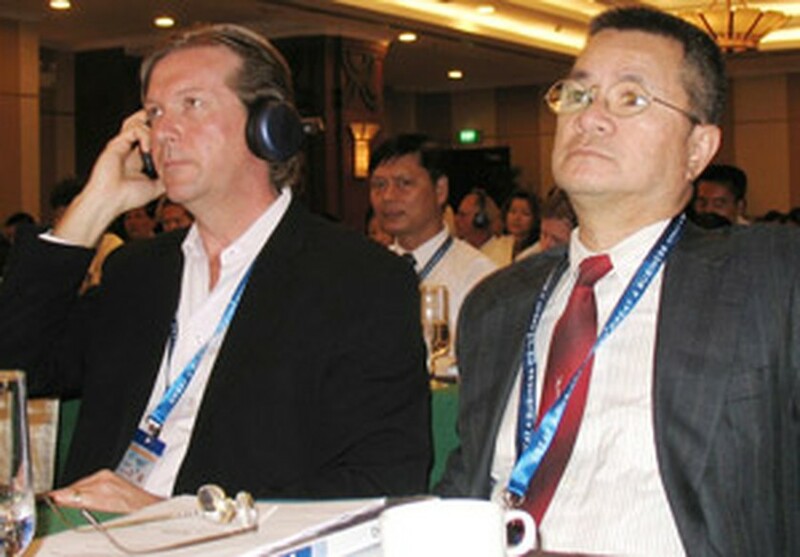 Mr. Nguyen Van Tuan, General Director of the Vietnam National Administration of Tourism, was speaking at the 2011 Vietnam International Real Estate Connection (VIREC) workshop in Ho Chi Minh City. The conference focused on this form of investment and introduced what are seen as highly potential projects in Vietnam, as it was themed “Modern Entertainment Investment Inspires the Next Development”. Mr. Tuan said Vietnam lacks experience and expertise in the modern entertainment industry and has to study much from countries where the sector has developed. Guest speaker Thibault Paquin, Principal of Celebrating Life Asia in Hong Kong, told the conference that investment into modern entertainment continues to thrive throughout the world. His example was about Shanghai Disneyland. It is a joint venture of three companies: Shanghai International Theme Park Co., a Chinese-American partnership; Shanghai Theme Park Associated Facility Co, another Chinese-American partnership; and Shanghai International Theme Park and Resort Zone Management Co.
“This future could set the example for future cooperation between local governments and foreign investors in Asia, where both parties are kept at best interest with the common goal of growing tourism and the economy,” said the principal. Mr. Anthony Van Dam, Vice President of Forrec Ltd., a Toronto-based planning and design firm that specializes in the creation of entertainment and leisure, shared some experience as another guest speaker at the conference. Meanwhile, Mr. Jim Levesque, President, Leisure Entertainment Company Worldwide (USA), focused on branding. He added it was important to “marry” the customer mindset and the developer mindset together. The customer mindset includes searching for leisure entertainment that is special, while the other mindset includes doing something different or doing something tired and tested, said Mr. Levesque. 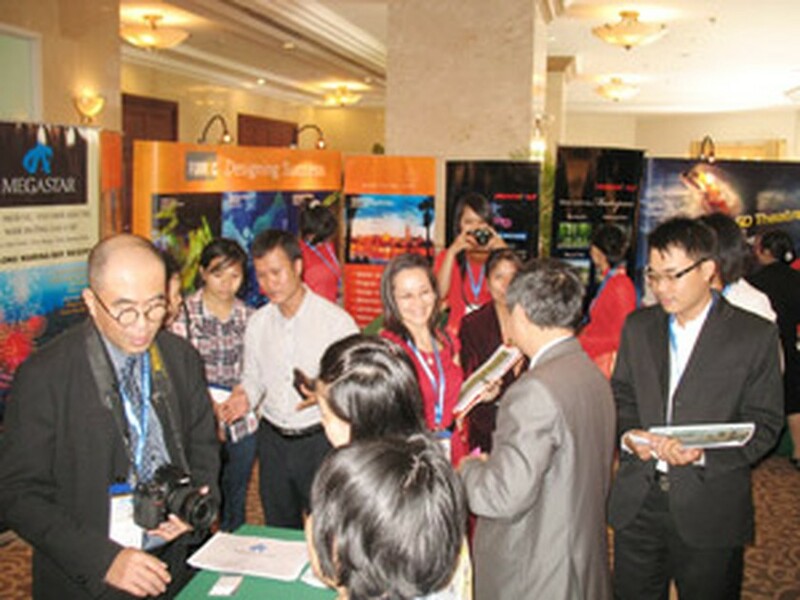 The conference included an exhibition of theme parks and new townships in Vietnam and overseas. Tien Giang Province in southern Vietnam, Danang City and Quang Nam Province in the central region introduced to the event its tourism prospect and investment opportunities. 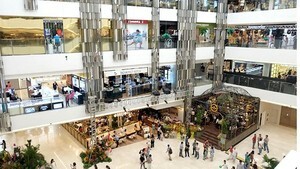 The Ho Chi Minh City-based Great For Business Company and the Vietnam Real Estate Association co-organized the conference at the five-star Rex Hotel.